From February 7 to 23, 2014, local athletes will face the world at the Sochi Winter Olympic Games. 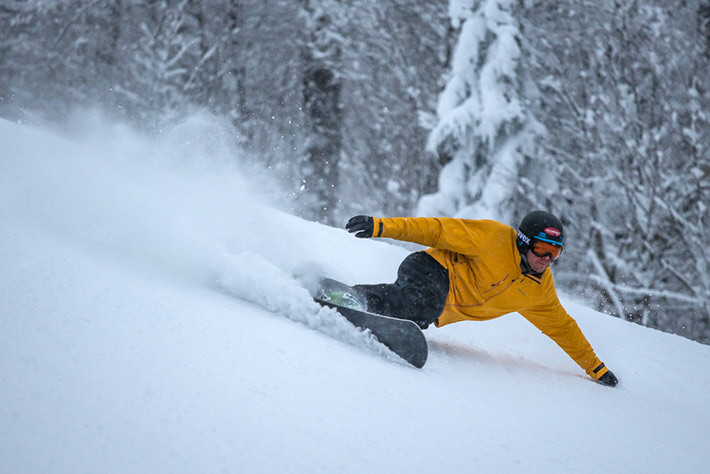 Five Tremblant ambassadors will represent Canada: Ariane Lavigne, Brittany Phelan, Charles Reid, Erik Guay and Jasey-Jay Anderson. Charles Reid: Charles is a member of the national slopestyle snowboard team. He has been competing in this discipline for over 10 years. Slopestyle: midnight to 5 a.m.
Erik Guay: In December 2013, Erik Guay became the most decorated Canadian on the Alpine skiing World Cup circuit with 21 podiums, including 3 victories. Downhill World Champion in 2011 in Garmisch-Partenkirchen, he also won the Super-G Crystal Globe in 2010, the fist Canadian to even win this honour. 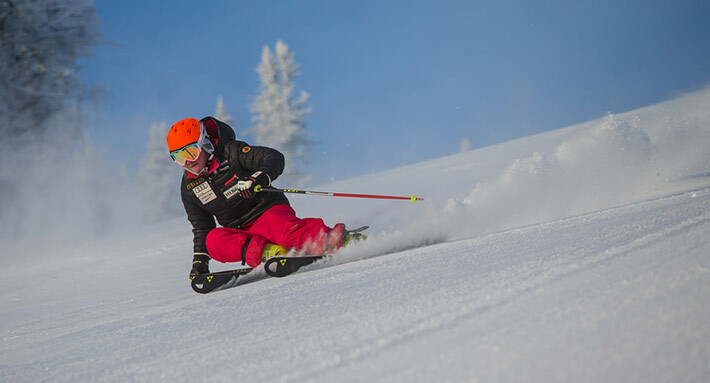 Downhill: midnight to 6 a.m.
Super-G: midnight to 6 a.m.
Brittany Phelan: Member of the Canadian National Alpine Ski Team, Brittany has been on the World Cup circuit since she was 17 years old. She caught attention during her 2012-2013 season, when she finished all her World Cup races in the top 30 and even got a top 10 in Croatia. Giant Slalom: midnight to 6 a.m.
Slalom: First run: 2 a.m. to 11:30 a.m.
Second run: 11:30 a.m. to 12:15 p.m.
Jasey-Jay Anderson: 4-time World Champion, Jasey-Jay won the gold medal in parallel giant slalom at the Vancouver Olympic Games in 2010. His objectives for Sochi? Nothing less than bringing back the gold medal! 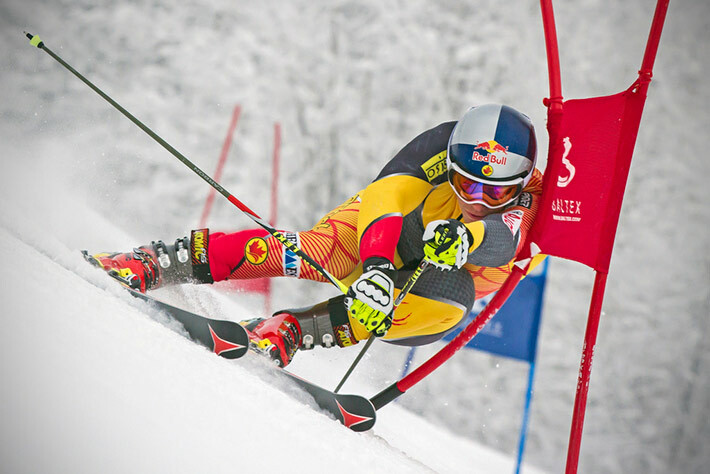 Parallel Giant Slalom: midnight to 6 a.m. Parallel Slalom: 2 a.m. to 6 a.m.
Ariane Lavigne: In February 2013, Ariane placed third at the Sochi snowboard World Cup that took place on the future Olympic run. Her objectives for Sochi? Do just the same!